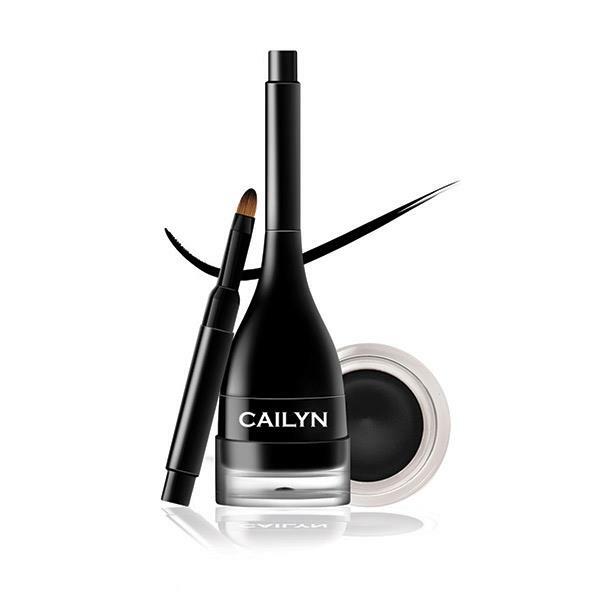 Cailyn Line Fix Gel Eyeliner is the easy way to get the perfect eyeliner look. The built in brush helps the eyeliner to glide on easily and the long lasting formula is smudge proof & waterproof for up to 24hours. 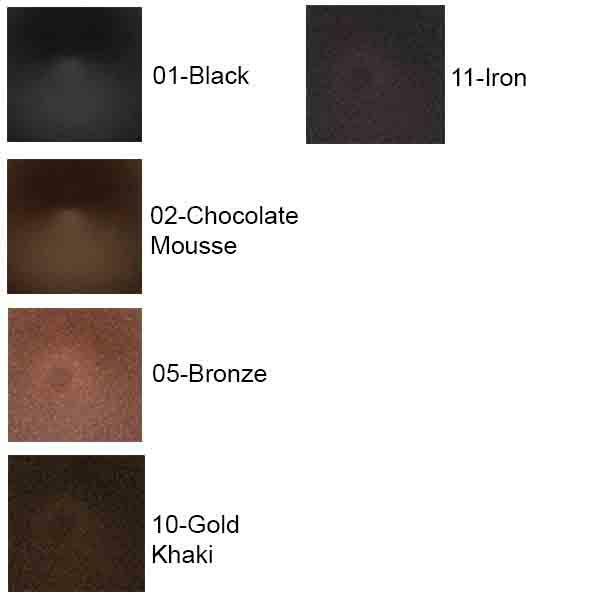 Available in 5 shades.